Feast your eyes on the North American poster for The Falcon played by Anthony Mackie! 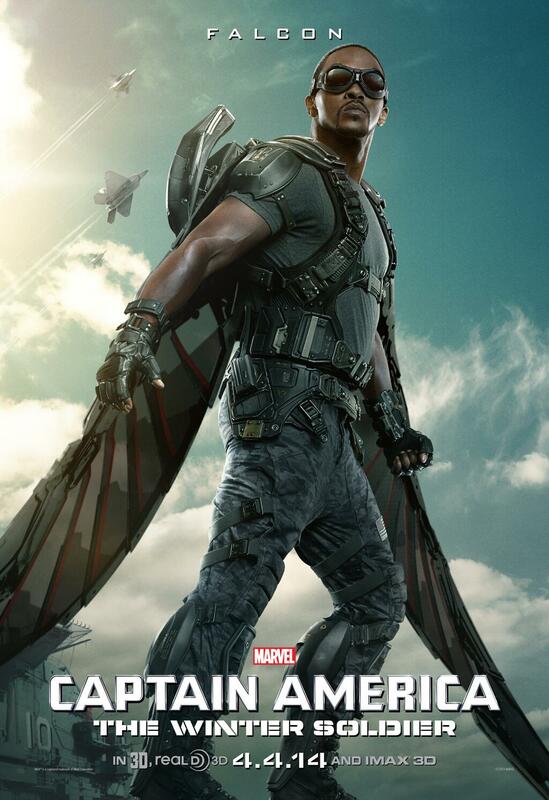 You may remember we got a foreign language poster featuring the Falcon awhile back. Captain America: The Winter Soldier is scheduled to be released in the United States on April 4, 2014.